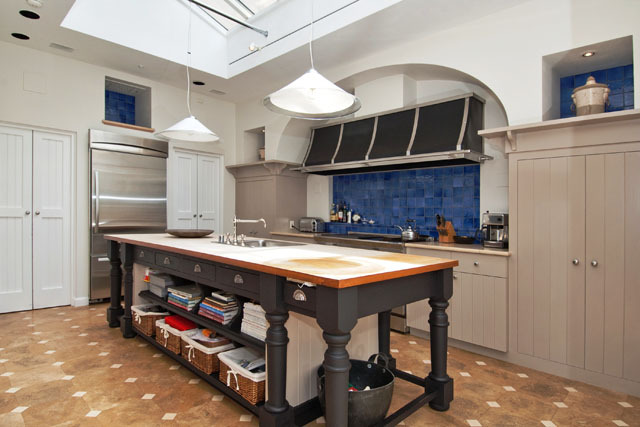 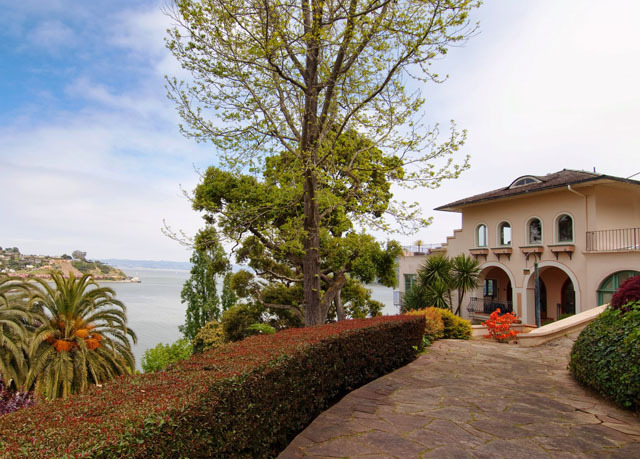 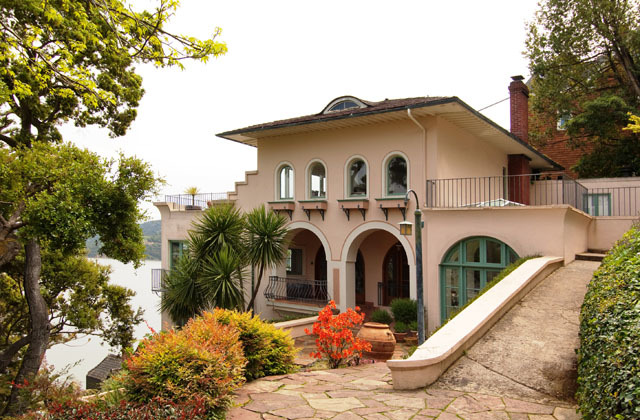 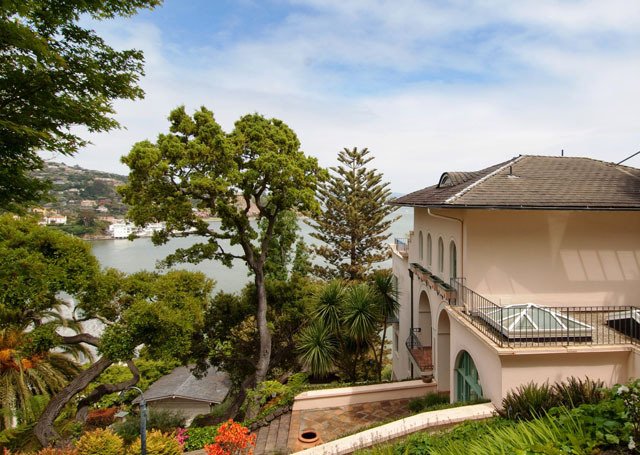 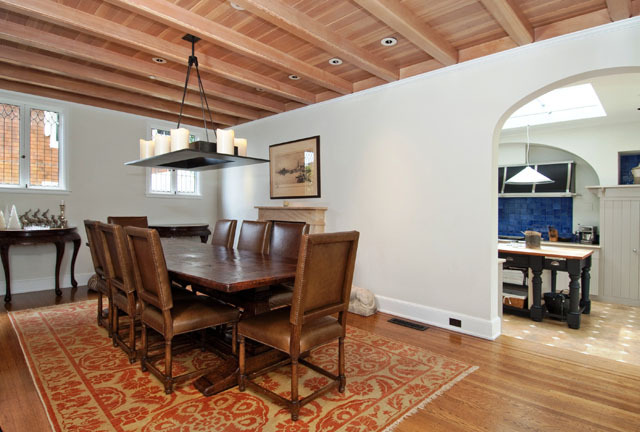 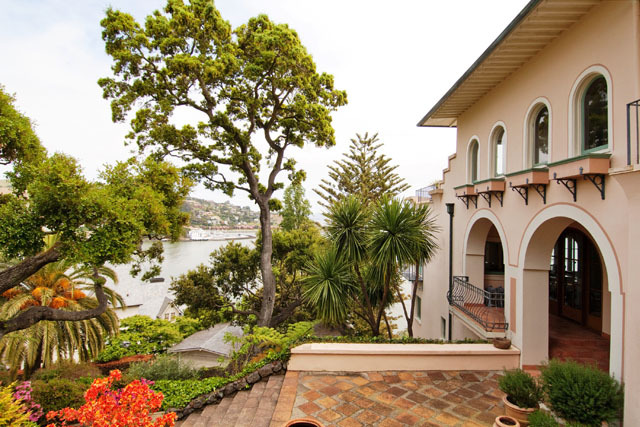 This magnificent classic Mediterranean villa has been beautifully remodeled in recent years. 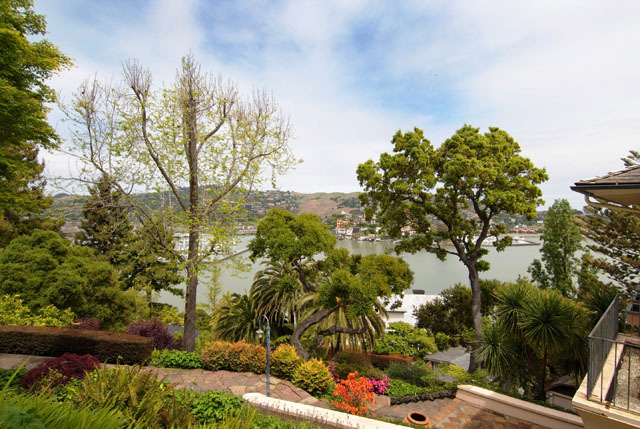 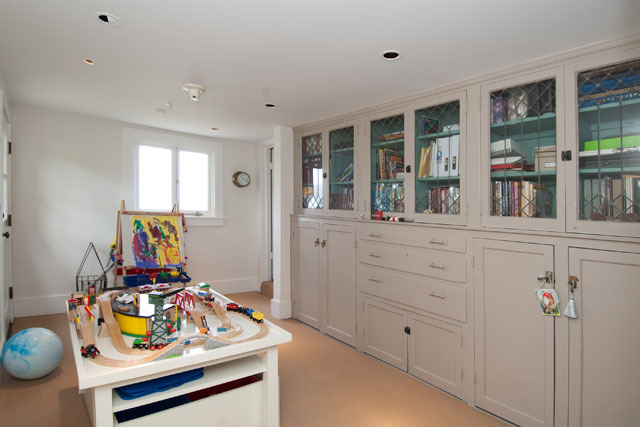 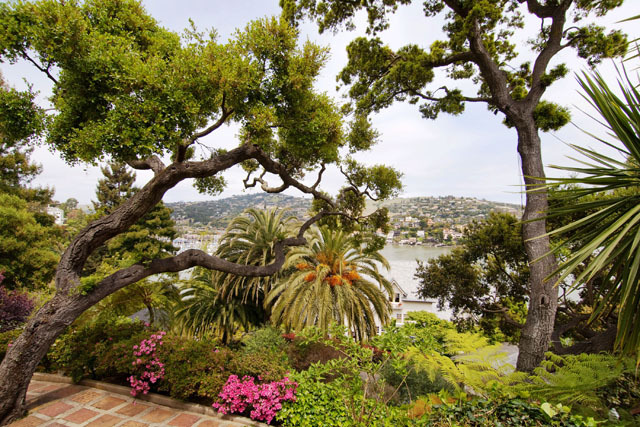 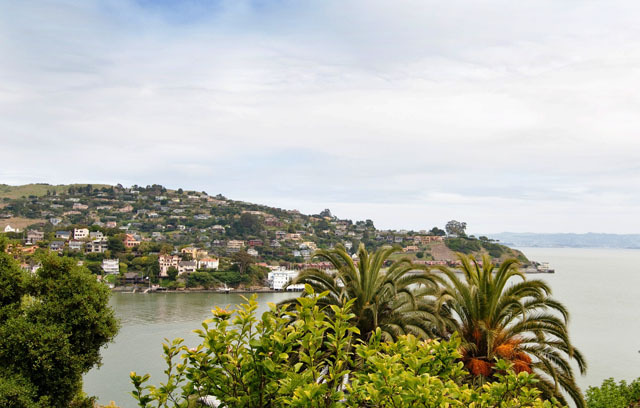 Spectacular views overlooking Belvedere Cove and 2 yacht clubs/harbors from almost every room. 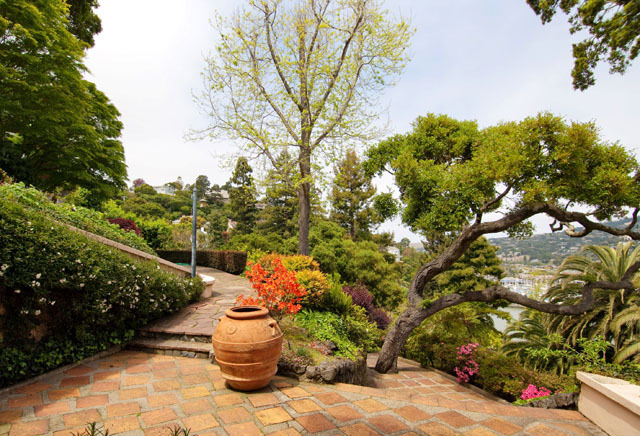 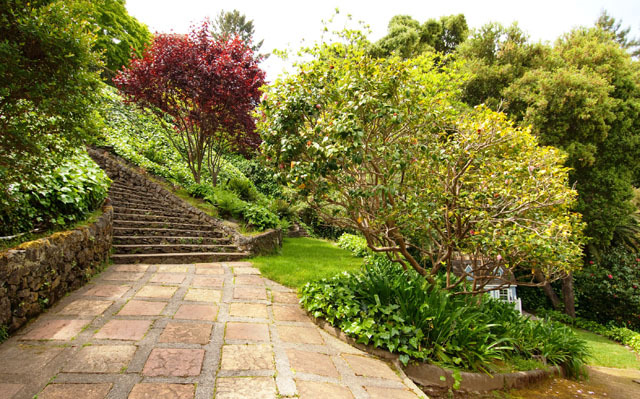 Wonderful wide lot with lovely terraced gardens and stone walls. 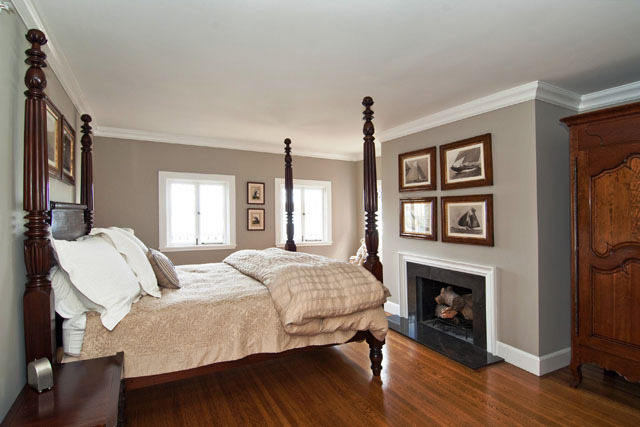 The main house is full of charming classic characters and the guest house is newly lavishly remodeled. 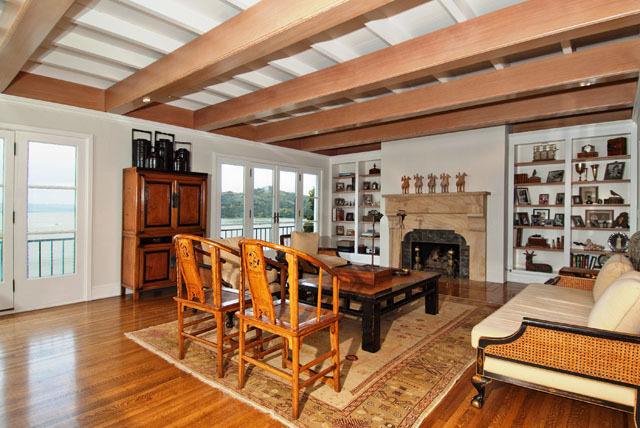 This world class estate is attractive to even the most discriminating buyers.